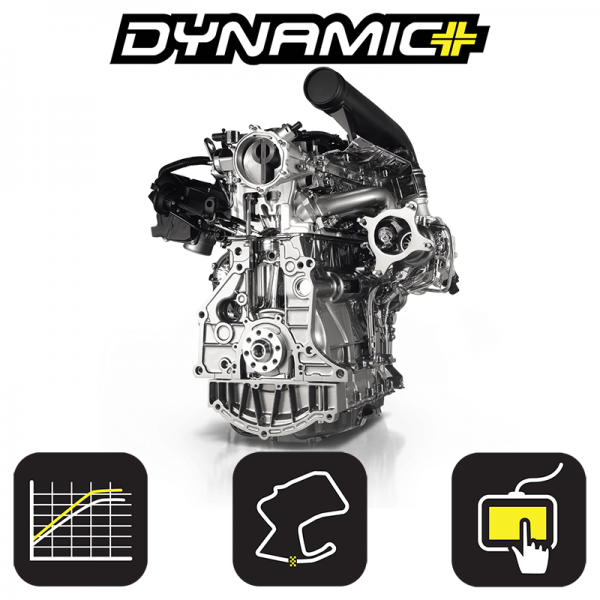 This entry was posted on November 20, 2018 by 034Motorsport. 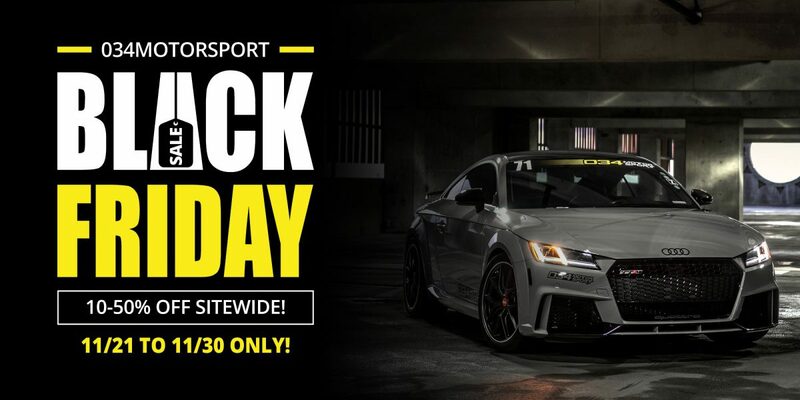 034Motorsport's Black Friday Sale is here! This is our hottest sale of the year, and all of our most popular products are available at special prices - just in time for the holidays!